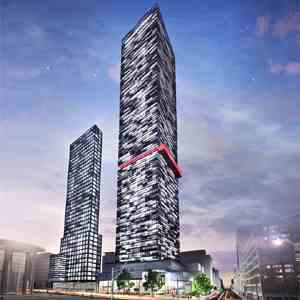 2500 Yonge Condos is a new per-construction project located at 2500 Yonge Street In Midtown Toronto. The Main Interection Are Eglinton Ave E/ Yonge St. Developed by Madison Homes. 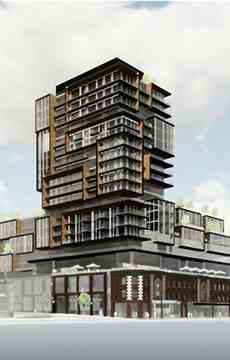 The Project Including condos and Retails. 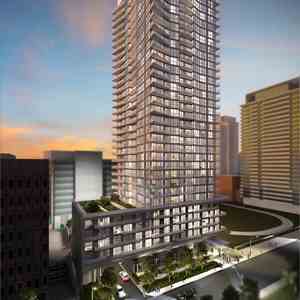 2500 Yonge Condos has a total of 377 units and 21 Stories. 2500 Yonge is a step to the Eglinton Yonge Subway Station. Future LRT at door step. 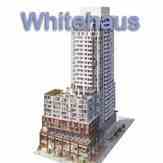 Eglinton Centre, Supermarkets and more shops and over 300 restaurants in walking distance. It has a near perfect Walk Score of 95 out of 100.This location is in the Yonge-Eglinton neighborhood in Toronto. 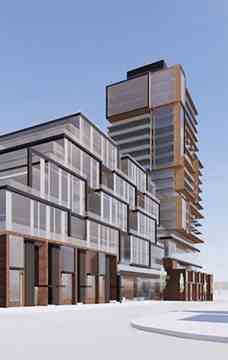 Nearby parks include St. Clements-Yonge Parkette, Lytton Park and Sherwood Park. 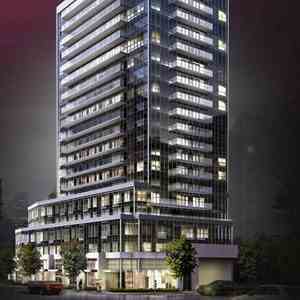 2500 Yonge Condo site is positioned between Eglinton Ave E/ Yonge St, The building is 21 storeys and total 377 Units. We own, develop, and manage landmark residential and commercial properties that reflect our unique brand of creativity. 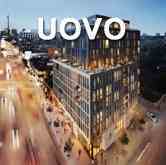 We curate lifestyles in our communities through location, architecture, design and amenities. Our passion and commitment to excellence is built on a foundation of 55+ years and three generations strong.